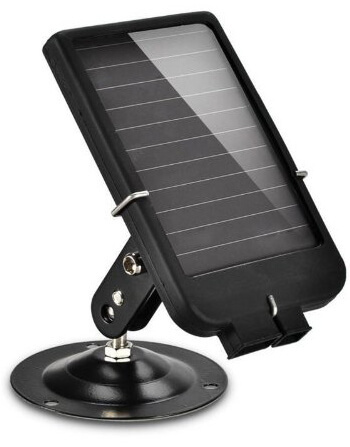 solar panel has built-in rechargeable Li-Ion battery 1500mAh battery built in. It provides a power source for the scouting cameras, solar panel charges the built-in Lithium-Polymer batteries during the day. Introduction:Vimel 4G GPS Portable TrackerThe tracker supports 4G and 3G ..